The Eminem Show is a mess which is severely overrated and while having some cohesive aspects, they weren't executed well at all. The tracks don't compare to Eminem’s previous work and imo some of them are on par with his worst works. To make this album better, Eminem could have had better, more well known, artists as features, learn how to make a decent hook and vary the production. Yes, I do enjoy Recovery more than TES...deal with it! 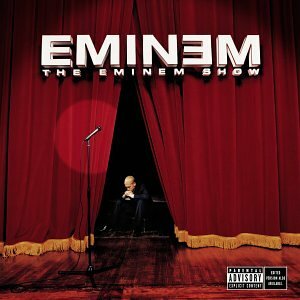 Purchasing The Eminem Show from Amazon helps support Album of the Year. Or consider a donation?